Your search ends here! No waiting for Easy living with fantastic outdoor living space to entertain this spring! 4 BEDROOMS, Updated Stainless Appliances, 2- Car Garage, Bright sun-drenched Windows, SS Appliances gorgeous updates including New Floors in Main Level and Bathrooms, New contemporary Painting throughout, New Roof, New Powder Room and Secondary Hall Bathroom Vanity, New Garage Doors,Interior Exterior Light Fixtures and waiting for you to add your own personal touches. Mature Landscaping Trees. 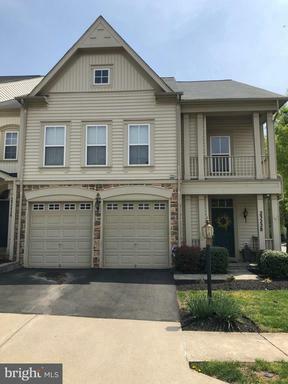 Relax on the deck, listen to the sounds of nature, take walks, enjoy the nearby play areas,Indoor Aquatic Center, athletic fields, and the incredible scenery of nearby mountains . Easy access to Rt 7 for communiting, too! 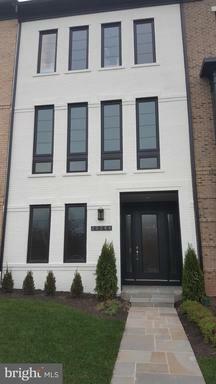 Gorgeous end-unit TH with abundant natural light and 9 ceilings throughout. Large bedrooms and closets. WATER VIEWS from most rooms in the home and from the TWO decks. Professional organization / storage system in over-sized 2-car garage. 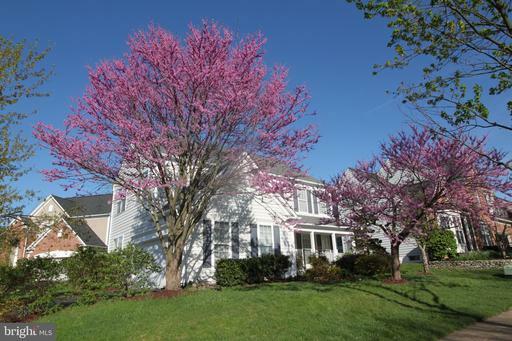 Close to Brambleton Town Center shops, restaurants, movie theater and new library. 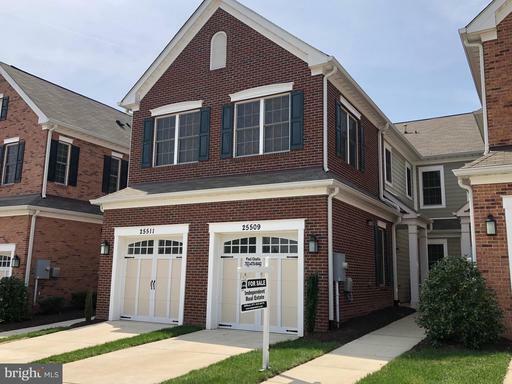 HOA includes: lawn maintenance, FIOS cable [HD Extreme] internet, trash/recycling, pools, parks, walking trails, sport courts fields: tennis, volleyball, basketball, baseball much more! Welcome Home! Professional photos will be uploaded 4/18. 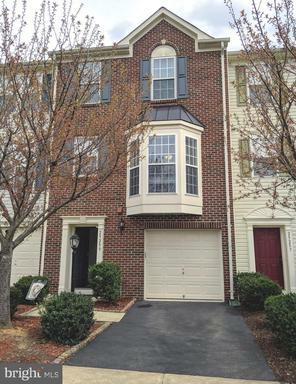 This spectacular 2 story condo has 3 bedrooms, 2.5 bathrooms and is a must see! Nothing to do. Just move right in. Like new at 10 years young. 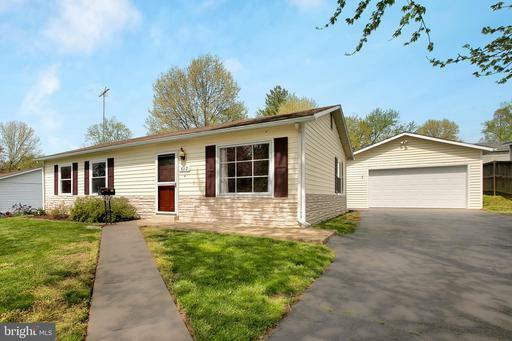 Theres beautiful hardwood floors on the main level and lots of upgrades throughout. Finished storage space under the stairs. 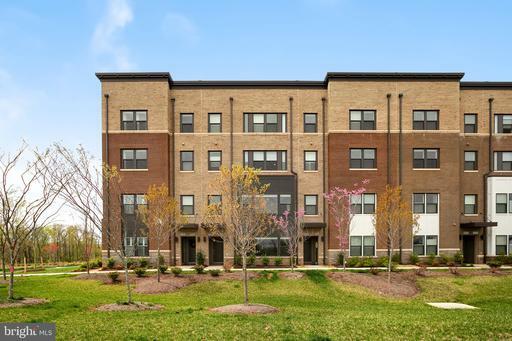 The community offers tons of amenities. 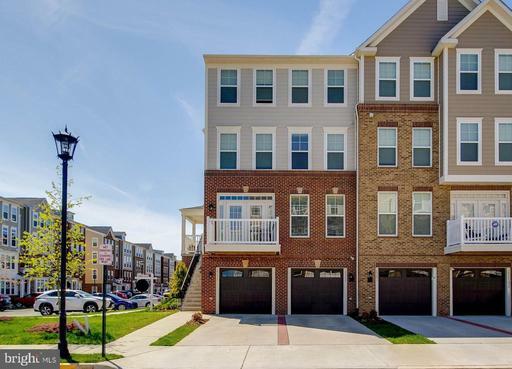 Walking distance to to Brambleton Town Center. Schedule your showing today! 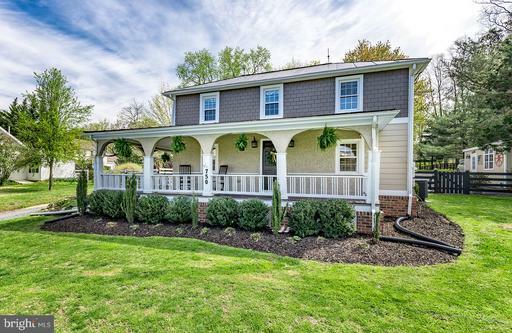 Fabulous home in Lovettsville. 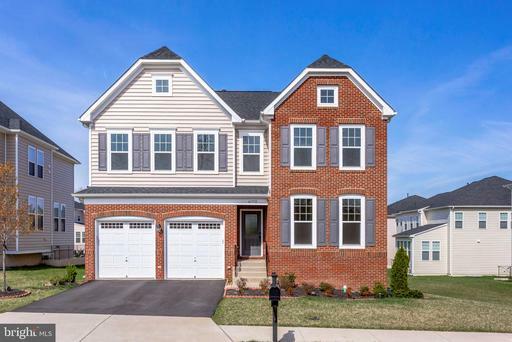 This beauty boasts a gourmet kitchen with slate-stainless appliances, granite counter tops, custom glass back splash and kitchen island, Morning room off kitchen provides perfect space for casual family dining. 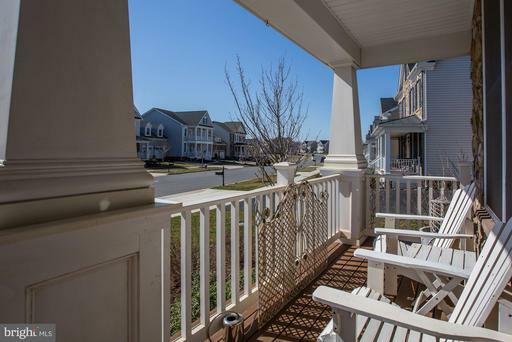 Walk out to the deck to enjoy your lovely views! Spacious bedrooms upstairs and Master Suite offers luxurious bath with separate soaking tub. Town of Lovettsville offers great proximity to local wineries and breweries. Open Saturday and Sunday the 20th21st from 1-4pm. *WILL NOT LAST LONG! 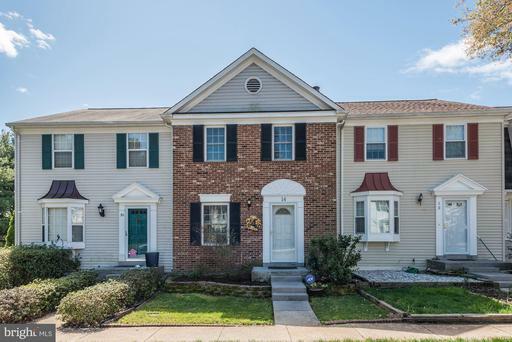 * OPEN HOUSE Saturday 4/20 1-4PM! * Recently renovated! Gorgeous, how you would imagine a home magazine, picture perfect, recently renovated Townhome in highly sought after Brambleton, features beautiful kitchen, granite countertops, stainless steel appliances,beautiful floors on main and lower level, upgraded master bath with dual vanity and soaking tub, fenced yard, one car garage and more. Quick access to commuter routes and near future metro. HOA includes Verizon FIOS cable+internet, pools, parks, tennis court. 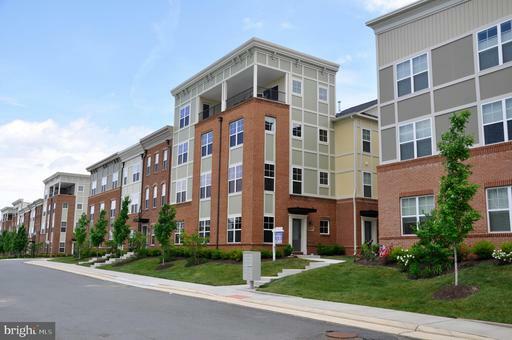 Nearby Brambleton town center, shopping, dinning and movie theaters. 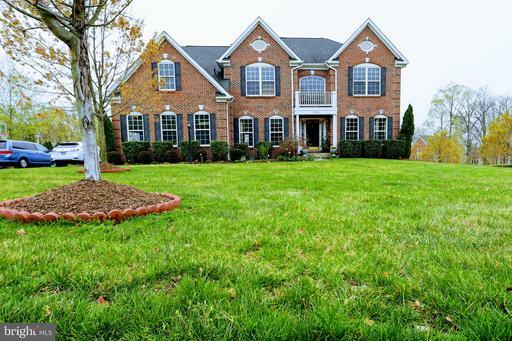 Elegant William Poole designed custom home in Farmington on the Green. 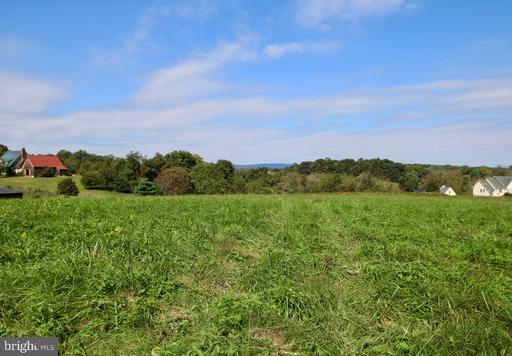 Sweeping 4.5 acre level lot with long paved driveway. Gourmet kitchen has large island, 6 burner Viking range and KitchenAid stainless steel appliances. Butlers pantry makes a great coffee or serving bar. Formal rooms have crown moulding and chair railing. The Family room centerpiece is a limestone fireplace surround and mantel. The library has built in shelves. Random width wood floors through out the main level. The main level master suite has a fireplace, walk-in closet and spa bath. Upper level bedrooms all have en suite baths. Private 5th bedroom/Au pair suite over the garage has private full bath and separate entrance. The mud room has seating and cubbies for organization and a half bath nearby. The laundry room has a pocket door. Youll find a fully finished lower level with family room and wood burning fireplace. 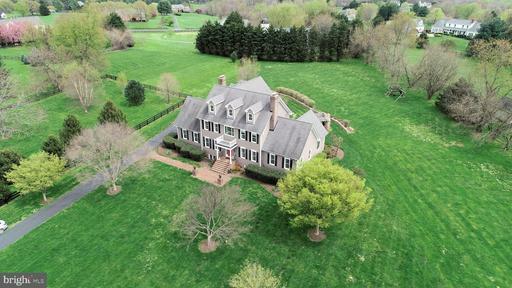 Theres also a recreation area, wine cellar, exercise room, cedar closet, office and half bath. In the back yard, a covered brick paved porch opens to large stone patio with masonry fireplace and pergola built by Abernathy and Spencer. Beautifully landscaped. Extended 3 car side load garage plus old barn from original farm remains as an equipment shed. All paved roads- FIOS is here. 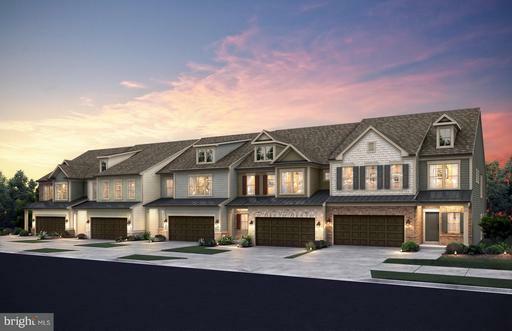 Easy access to golf course, schools, shopping, wineries, the WOD trail and more! One of the best lots in the neighborhood! 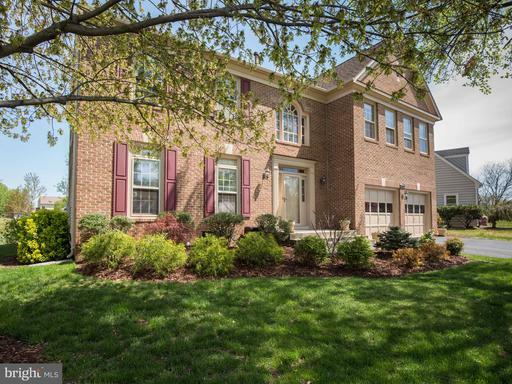 Over 5,000 square feet situated on a private, fenced lot backing to trees in desirable Brambleton. Pride of ownership evident both inside and out! Many recent updates including new roof, water heater and upgraded plantation shutters. Hardwood flooring throughout main level. Gourmet kitchen with eat-in breakfast room, leads to the spacious family room adorned with cozy wood burning fireplace. Main level office. Large screened-in porch off kitchen, overlooks the scenic, fenced flat backyard. Perfect for entertaining and relaxing. 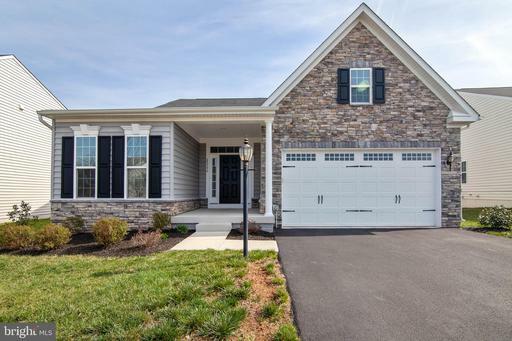 Fully finished lower level with outdoor access, rec room, bedroom, full bath and built ins. Many great community amenities and top notch schools. 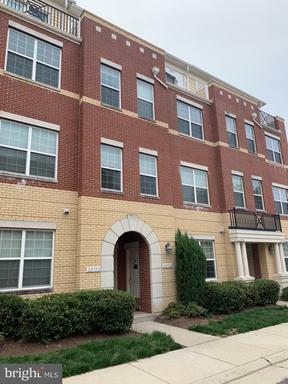 Nearby to major commuter routes. You wont want to miss this gem. 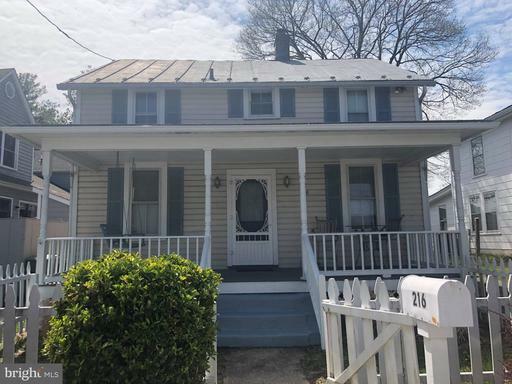 Absolutely Charming antique home with existing horse facilities!1863 Stone Schoolhouse with 3 bedroom/2 bath addition. SOLD STRICTLY AS-IS. 7.33 , 36x60 barn built in 1999 has 8 rubber matted stalls two convert to broodmare stalls hot/cold water; wash stall; heated tack room; feed/hay area with additional hay shed. 100 x 200 blue stone/rubber ring on 5 acres with huge run in shed. Across the road Paxson is an additional barn with 3 matted stalls a large tack room and run in shed. 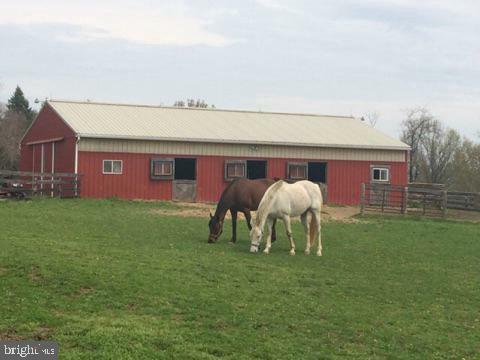 This barn was previously approved by VA Dept of Agriculture for quarantine use and also served as the foal weaning barn. Approximately 2 acres Recently improvements to home: New triple paned, energy efficient windows throughout in 2018; new hot water heater in 2016; new pipes in 2008; new roof on addition in 2009; new tin roof 2001 on schoolhouse; new well pump 2009; kitchen renovated 2001. Appointment Only- Horses on premises. The Most Amazing Townhouse you will ever step foot in. Covered Walk and front porch leads to a grand two story foyer with custom moulding and tile floors. A recroom with custom built in theater with surround sound. The rec-room has a wet bar with wine rack and beverage fridge. Walk out to Covered Paver patio with heater,fan, lights, storage and media. Private and fenced backyard. Custom Laundry with Red LG front load pedastal washer and dryer. 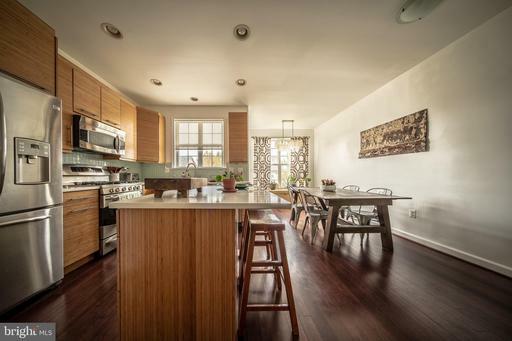 The second floor boast antiqued hickory wood floors throughout. Open Light Filled floor plan with windows on three sides and Bumpouts. Kitchen with glazed cabinets, backsplash, and Granite. Wait till you open the custom pantry doors. Walk out from the Kitchen to your Large Custom Trex Deck with staircase to patio. The Family room has a gas fireplace and Bumpout. On the bedroom Level enjoy your separated and vaulted Master Bedroom with THREE Custom Walk in Closets. The Master bath has Granite dual vanities and upgraded Cabinets. 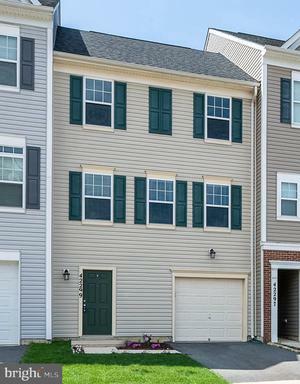 Dont Miss out on The Townhouse that has it ALL! Fantastic Home backing up to Trees in Resort Style Neighborhood of Lenah Mill. 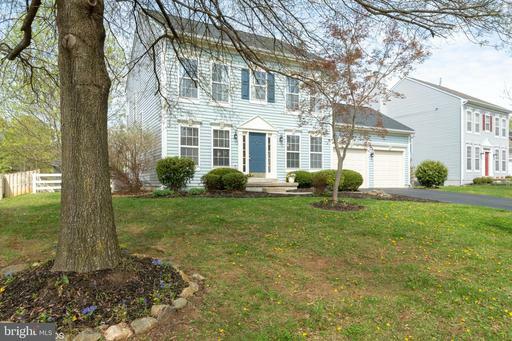 This Beautiful home has a unique 3rd floor which boasts a large Great Room 19x21 to enjoy as an additional Rec Room, Playroom, office or even a 5th bedroom! This Light, Bright Open Floor plan has Hardwood floors through out, Freshly Painted Main Level with Plantation shutters. Your Chefs kitchen boasts Espresso Soft Close Cabinets, Granite counter tops, Breakfast Bar, Pendant lighting and youll love the Stainless Steel Double Ovens upgraded Refrigerator over $135k in upgrades! Enjoy your fenced backyard backing to trees on your custom Stone Paver Patio with a sprinkler System covering all grass and landscaping. Master Suite has Additional Bonus Sitting Room, His Her Walk-in Closets and Luxurious Bath with Upgraded Glass Shower Double vanity! The bedroom level has 3 full baths; with the 4th bedrooms ensuite. 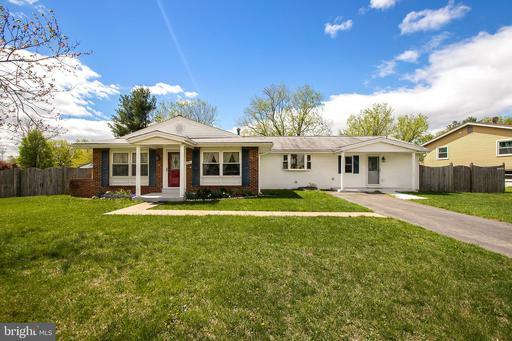 Finished Walk-up Basement with Rec Room w/in ceiling speakers, Full bath, and bonus Room for Exercise, Movie Room pre-wired for surround sound and A/V hook ups in closet, or could be a 6th Guest Room. Rec Rm has a rough-in for future bar, walk-in closet and an unfinished storage room, hard wired sump pump, fire Co2 alarms, whole house humidifier with air scrubber purification system an Interlock switch on breaker panel for Generator hook up. Home well maintained with HVAC bi-annual service, monthly pest control, and quarterly landscape service. Air vents cleaned, siding power washed and stone patio re-sanded in late 2018. 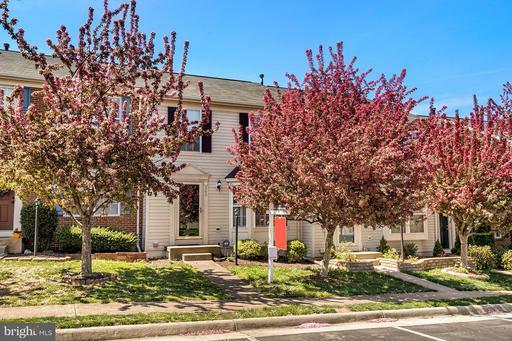 Low HOA fee of $138 Month Includes Snow Removal and Amenities: Clubhouse, Tavern Room with pool table, shuffleboard, couches, TV and Kitchen, Exercise room, Meeting rooms, elevator, and 3 outdoor pools. Olympic 25 M. Pool is home to the community Marlins Swim Team. 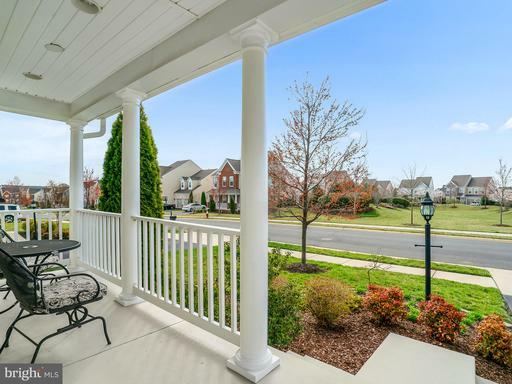 Enjoy 2 tennis courts, walking and bike riding trails, soccer fields, multiple Playgrounds, blueberry trail, Basketball court Vegetable Garden Plots. Social committee plans MANY great community events for all ages. Walk to many parks, with soccer field, amphitheater and playgrounds! Cant build this home for this price with builder, and no need to wait. READY NOW to call HOME! 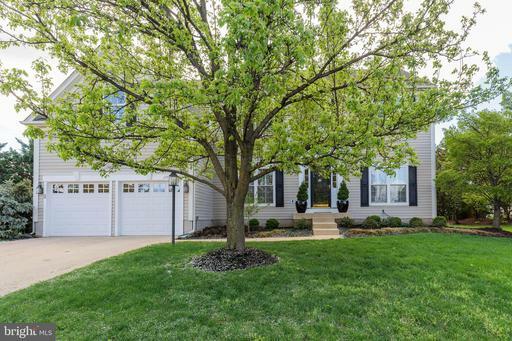 Impeccably maintained Brandenburg model filled with recent upgrades inside and outside! 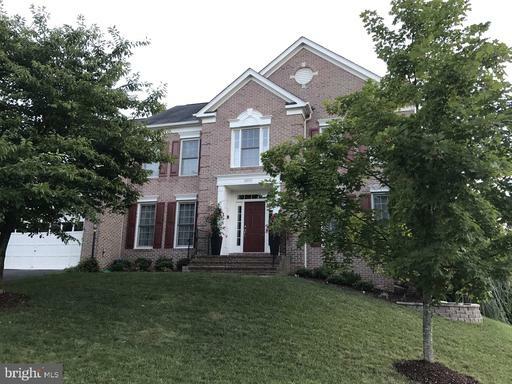 Gourmet kitchen w new 2017 appliances, custom cabinetry and countertops, morning room w wonderful views, open floorplan to great room w custom built ins and stone fireplace, formal dining/living room with custom crown molding, den/study w custom built ins and french doors. Custom plantation shutters on every interior window and 2017 new hardwood floors throughout. Master bedroom w sitting room and tray ceilings, well appointment three additional bedrooms on second level. 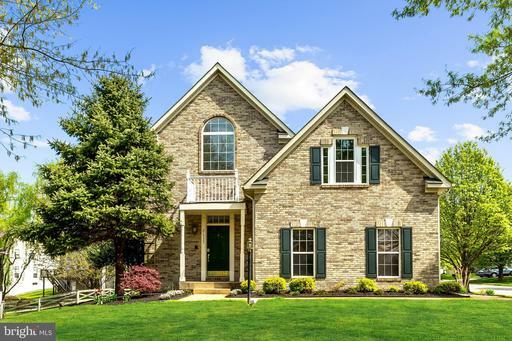 Extensive 2018 landscaping, hardscaping, and outdoor lighting, 2016 new roof driveway. View of Bull Run Mountain off of back deck. Too many recent upgrades to mention! 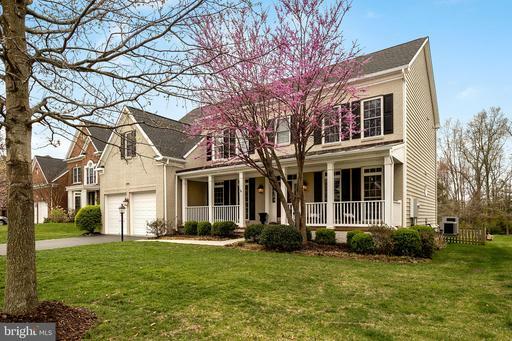 Private location - please come see to fully appreciate!! Lenah Run is a sought after community nestled among a Natural Conservancy area that runs throughout the Neighborhood w an active Home Owners Association w activities for all ages year round. 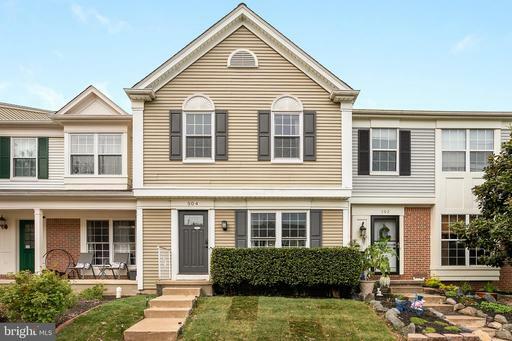 Immaculately maintained brick front single family home situated on a gorgeous corner lot with 4 bedrooms, 3.5 bathrooms and a side-loading 2-car garage in sought-after Broadlands! 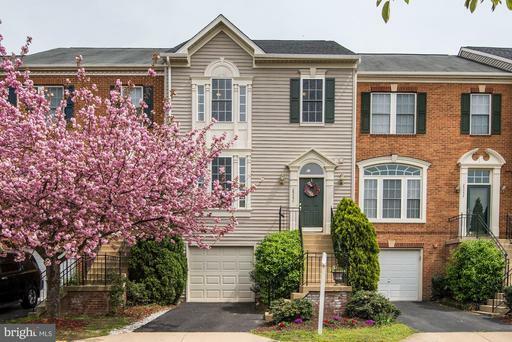 Bright and sunny open floor plan, freshly painted and brand new carpet throughout, this beauty offers 2-story foyer, hardwood floors and formal living and dining rooms. Spacious gourmet kitchen offers large center island and overlooks the cozy family room and sunroom with dual fireplace. Upper level has 4 spacious bedrooms including a master suite with sitting room and luxurious en-suite bathroom with a soaking tub. Lower level features a large rec room, office/den and 3rd full bathroom. Barbecue on the large deck in the backyard. Close to Hillside Elementary, shopping and dining. This rarely available Camberley home is a knockout with urban-inspired living mountain views! Open floor plan, every upgrade - granite, stainless, hardwood. Unique options - interior brick wall, kitchen island with built in table. Full level master suite with rooftop deck and mountain views. Professionally decorated. Custom built-ins in office, and third-level bedrooms. No lawn maintenance! 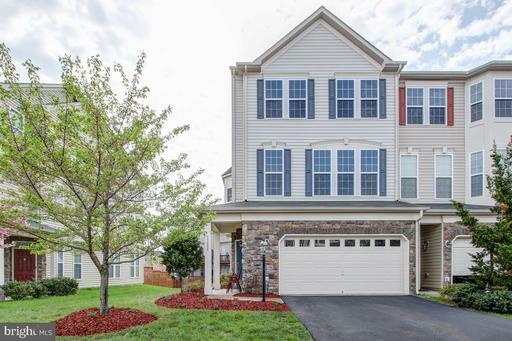 Walk to Briar Woods High School, pool Brambleton Town Center with restaurants, shops, theater and state-of-the-art Brambleton Library. **INVESTORS ONLY** Tenants until 8/2020. 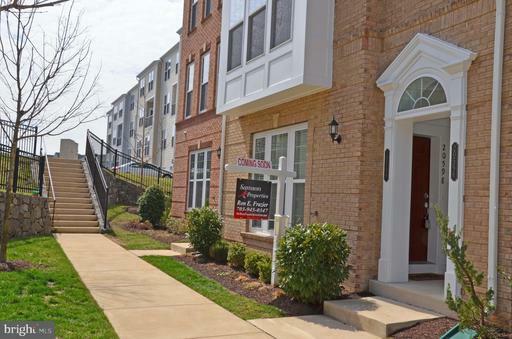 Bright immaculately maintained end unit townhome w/ fenced back yard, patio surround sound. Great for entertaining inside out with an open floor plan and well designed spaces. 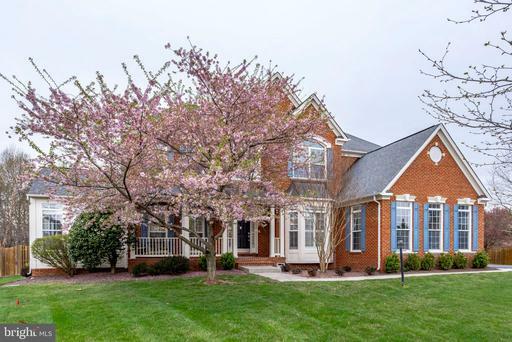 Hardwoods floors greet you as you flow past the dining room and separate study into the family room featuring a gas fireplace, and built-ins cabinets w/ surround sound. The large Kitchen gleams w/ granite countertops, stainless steel appliances, a breakfast bar, double wall ovens. 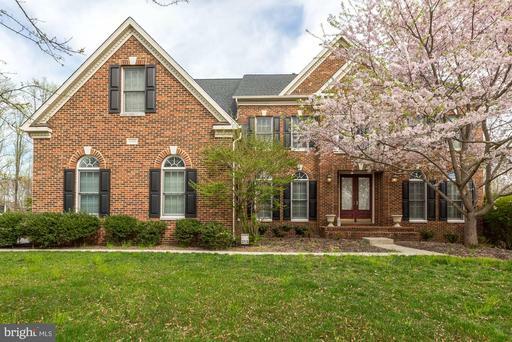 Large Master suite w/ tray ceiling and luxurious master bath w/ 2 vanities, sep shower and soaker tub. 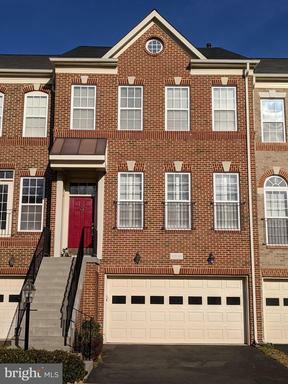 3 generous sized BRs and large loft area great for study/reading or 2nd family room with hardwood floors. Updates include: 2018: replaced most of the roof, 2017: HVAC replaced, 2016: New GE Washer/Dryer and Microwave, 2015: New Bosch Dishwasher, 2006: New GE Refrigerator. Walk to schools, trails, parks and more. 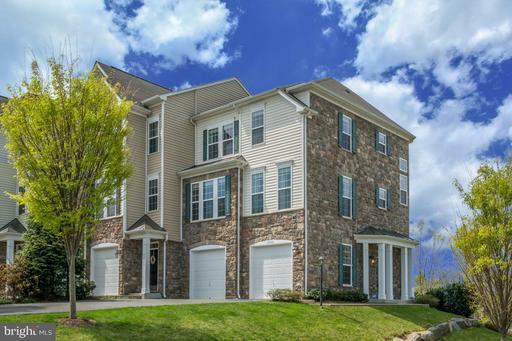 Be close to it all - just over 1 mile to Brambleton Town Center and brand new library.